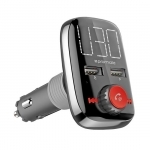 Stream music & calls to your car stereo with this exceptional multi-functional car kit with FM transmitter: smarTune-3. Just plug into your car lighter socket and you are ready to go. 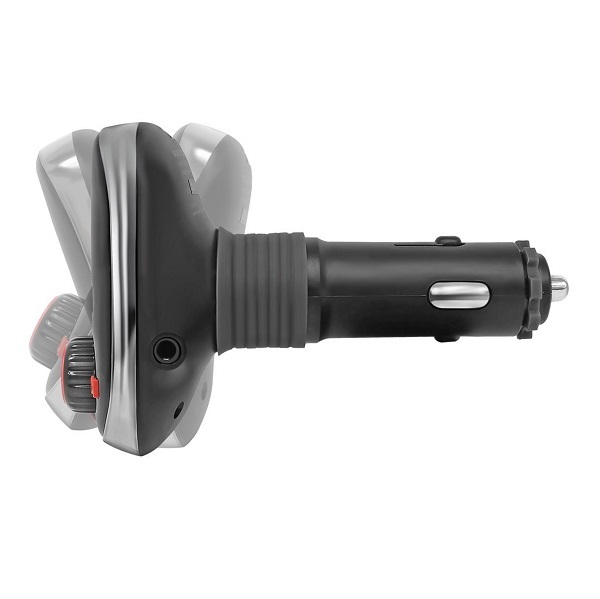 Engage in call function with the hands-free function along with the built-in mic. smarTune-3 provides multiple connectivity options. 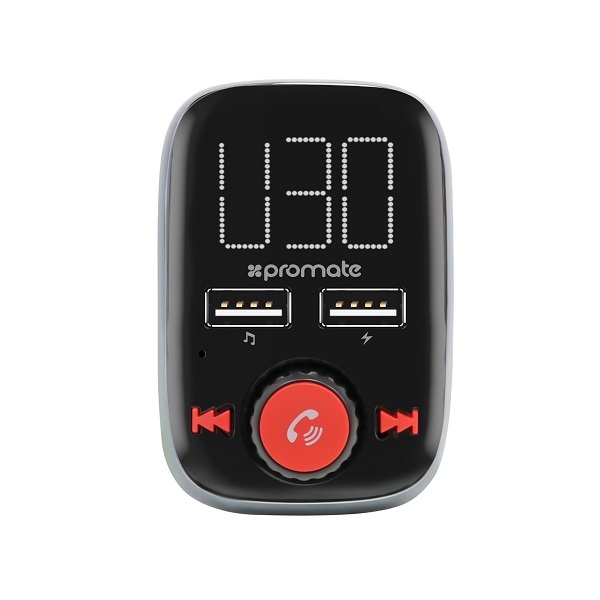 Play your favourite tracks via USB flash drive, microSD Card or simply via Bluetooth. The remote control adds on to the functionality, providing utmost convenience. Moreover, smarTune-3 also features dual USB charging ports that allow you to charge your smartphones & small tablets while driving.